Fox Ridge is a premier public golf facility in the Northeast Region. The front nine was established in 1998 and the back nine in 2001. Fox Ridge has grown into the area's largest golfing community with over 125 single family homes and condominiums surrounding the golf course. One major factor to the success of the development is the playability and conditions of the golf course. A combination of short par 4's, long par 3's and par 5's make it very enjoyable for all skill levels. Aggressive turf and course improvement program give golfers something new to look forward to each season. Large undulating greens with A-4 bent grass are a treat for any golfer to play on. Please call 319-989-2213 for current rates. 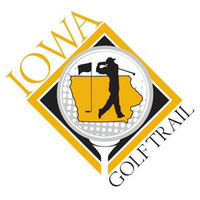 Call 319-989-2213 for rates and tee times. Contact Fox Ridge Golf Course at 319-989-2213 for more information and details on holding a golf outing at the course. Contact Fox Ridge Golf Course at 319-989-2213. 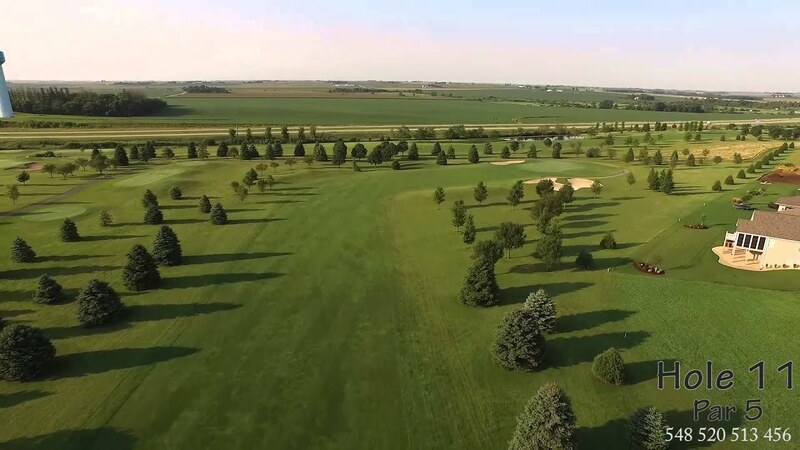 Contact Fox Ridge Golf Course at 319-989-2213 for onsite or nearby dining options. This profile was last updated on 01/10/2019 and has been viewed 8,928 times.